By Anonymous, I have lived in Seattle for 20+ years and know the city well. 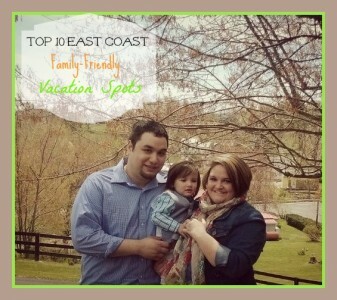 This list consists of the ten top places to go enjoy the outdoors. This includes lakes, parks, playgrounds, and more. Deception Falls is located just West of Steven's Pass by only 5-10 miles. The location includes a nice picnic area, BBQ pits, and a long path accompanied by bridges for easy access to view the waterfalls as well as traversing the White Pine woods which are currently a dying species due to a type of lichen. Many different types of fungi grow wild as well, making the area a nice place for photography and general nature appreciation. Golden Gardens Park is located Between Ballard and Shoreline on the Puget Sound. There is parking available, wooden docks leading out to the sound, boating, fishing, and a path that leads to a public recreation area. In some summer months, jellyfish can be seen in the waters. It is a very relaxing area to be if you're looking to relieve stress, have a nice lunch, or a date with someone. 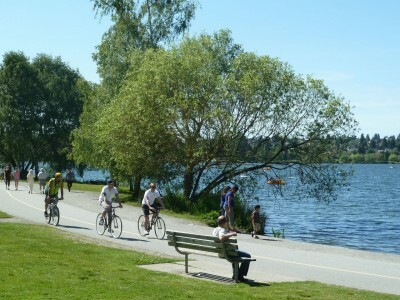 Greenlake Park is a great place to ride your bicycle, skateboard, or any other sport activity. There is a very pedestrian friendly path that spans 2.8 miles around the lake, as well as lush trees and grass for others to lay in and enjoy their surroundings. Some park features include a basketball court, community center, soccer, softball, golf, and a boat launch. 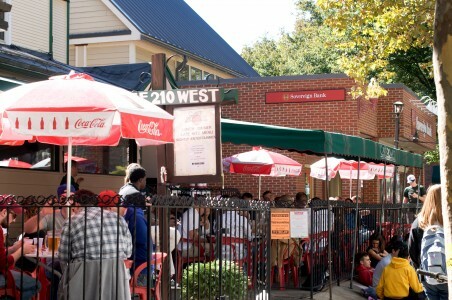 It is also close to Beth's Cafe, which has been on Travel Channel's "Top Ten Places to Pig Out" with their 36-egg omlette platter. 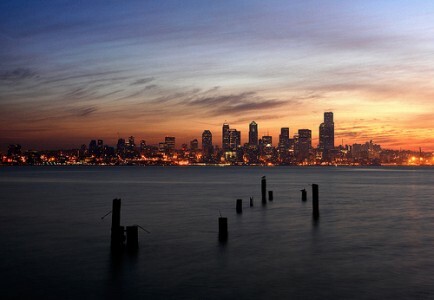 Alki Beach is very close to my heart, as it is the location where I spent a lot of my teen years. Its location is in West Seattle and spans all the way to Edmonds, Wa. The view is absolutely stunning at all times of day or night, and it's a great place to enjoy some great seafood, check out Kitty Haven; a cat adoption area that is close by, as well as picnics and a boat launch. This location is highly reccomended if you are a fan of summer, bonfires, and good nights with friends. 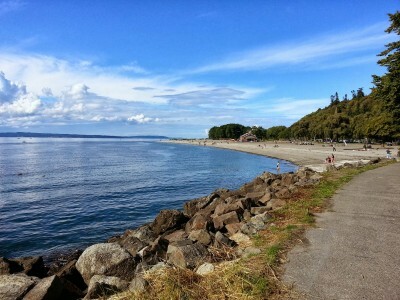 Seahurst Park is located in Burien, Wa, about 20 minutes away from Seattle. It was once used as a fishing and clam gathering area for Native Americans until 1862 when it was taken away by white settlers. Today, the park provides a great location for everyone to enjoy with plenty of sandy beach to walk on, a playground for children, bathrooms, a seawall path, and a Marine Biology class for highschool students to study at. There are two areas of parking; one lot at the top of the hill and a small area with some handicap parking spots at the front of the beach. Towards the south end of the beach, there is a shaded grassy area and a creek kids often play in. 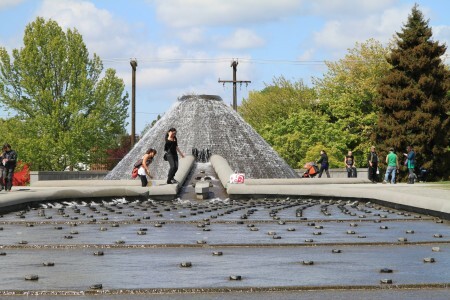 Cal Anderson Park was notced by Forbes Magazine in 2008 as one of the best parks in the nation. Location in the heart of Seattle, it is close to many great restaurants, bars, clubs, and other places of interest. There is also a water feature and wading pool, as well as a tennis court, baseball, soccer, and walking paths. It is one of Seattle's historical landmarks, and continues to be appreciated today. The best times of the year to visit this location are between May and September. Also included for recreation are giant chess boards for people to play with. 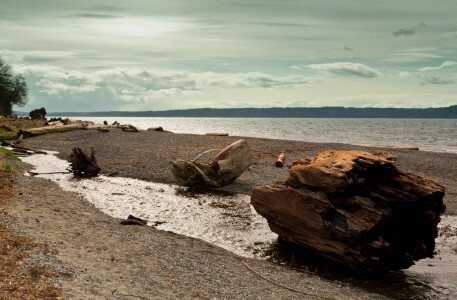 Discovery Park is located in Magnolia looking out at the Puget Sound as well as the Olympic and Cascade mountain ranges. It is 543 acres long, making it Seattle's largest natural park to visit. Park's hours are from 4:00am-11:30pm, and open meadow lands, sea cliffs, sand dunes and forest areas. I highly reccomend this area for a nice lunch or refreshing walk throughout sea air. 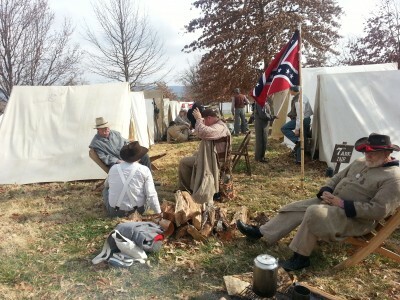 There are also picnic tables, a tennis court, children's play area, and a Daybreak Star Cultural Center where visitors can learn about the park's rich history, and how it can still be appreciated for many years to come. 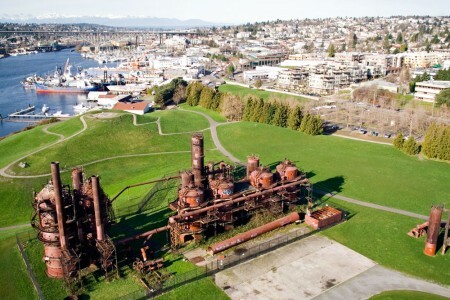 Gas Works Park is probably one of the most unique parks I have ever visited. Not only does it have an amazing view of the Puget Sound, but it also holds a lot of social gatherings such as dancing, drumming, and spinning poi. There are many parts of this area that explain the history of this park in regards to it formerly being a plant to manufacture coal into gas to convert to crude oil back in 1906. In 1962, the city received a permit to establish a park now that the plant was no longer active. Today, many people spend sunny afternoons flying kites up on the hill. 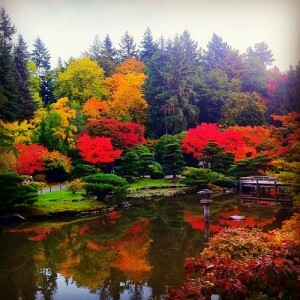 Japanese Garden in the Washington Park Arboretum is definetly a place to visit if you are a fan of Asian aesthetics and attractions. This park is more of a place to admire the peace and quite of the striking beauty the flora has to offer throughout the seasons. The Japanese Garden is open from March 1st - November 30th with varying hours. The park is closed every Monday for the months of March, October and November for maintenance. Admission is $6 per adult, Youths 6-17, Adults 65+, and disabled/veterans, college students with ID are $4, and children 0-5 are free. 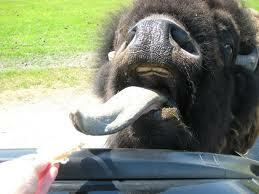 There are also annual passes avaiable for those who want to get the most out of what this beautiful park has to offer. 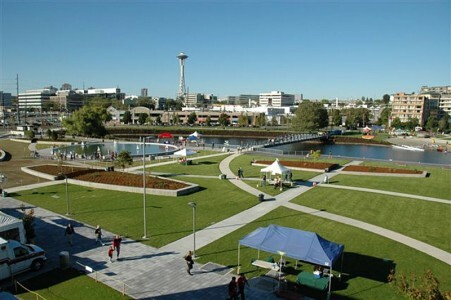 Lake Union Park is located in the edge of Westlake in Seattle. It is 12 acres long as was gifted to Seattle by the US Navy on July, 1st, 2000. As well as the park and water area, there are also places to learn about the history of the area such as Center for Wooden Boats, Northwest Seaport, Virginia V Foundation, and The Museum of History and Industry. The park is open from 4:00am-11:30pm and provides a boat launch, rental facility, paths, view of the sound, wading pools, and a model boat pond. Visiting this park will also enlighten you to witness the planes taking off from the water as well as the colorful boats that are often out on the sound.